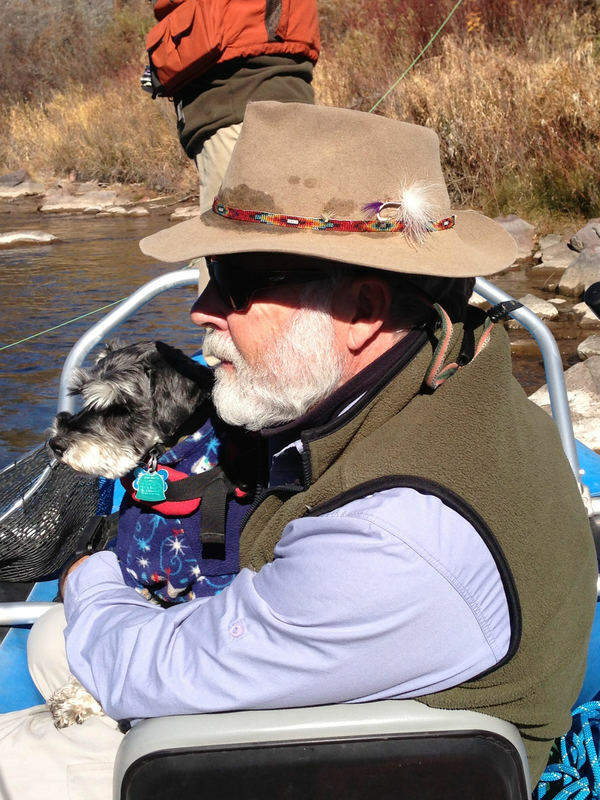 The Healthy Rivers Citizen Advisory Board assists the Board of County Commissioners of Pitkin County (BOCC) in administering the Healthy Rivers and Streams Fund Program and advises them on the expenditures and administration of the fund. The seven member board is appointed by the BOCC and represents a commissioner district or resides in the Roaring Fork Watershed. Each member serves a four year term. Meetings are held the third Thursday of every month at 4:00pm. Improving and constructing capital facilities that contribute to the objectives listed above.